Government spokesmen on their party continue to characterise the opposition as incompetent, divided and acting in the interests of foreigners. Ilham Aliev’s campaign, which is being spearheaded by the ruling New Azerbaijan Party is focusing primarily on the achievements of the government in eradicating poverty, developing the country ,and creating a strong state. 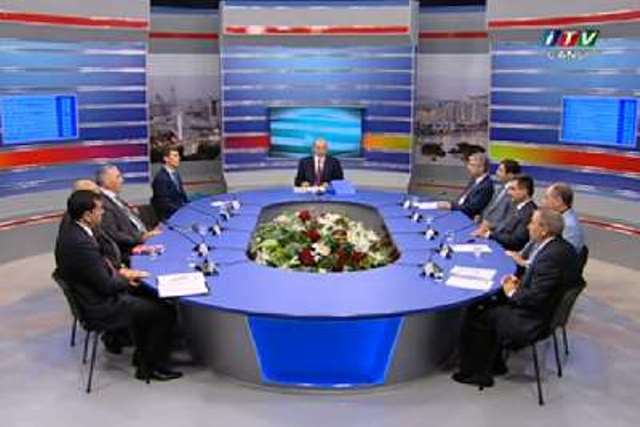 Pro Aliev spokespersons dismiss accusations that the there is no freedom of speech in Azerbaijan, citing complete internet freedom and plurality within the printed media.